With time cybercrime has changed too. The tools we relied upon so heavily once upon a time, no longer work the same way. We need a security solution that will protect us even before something infects our computers. 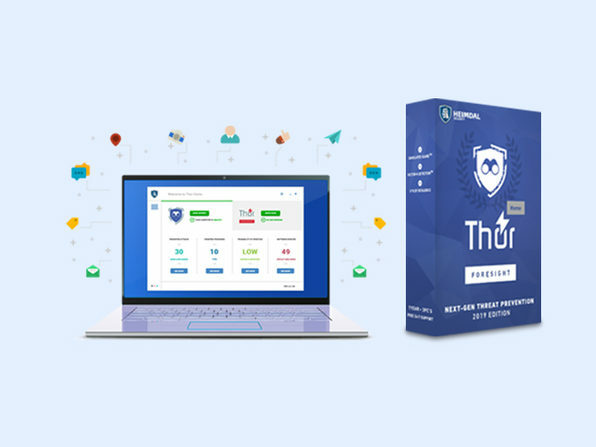 Wccftech is offering an amazing discount offer on the Heimdal Thor Foresight PC Malware Protection. The subscription offers usage for different number of devices. The deals are going to expire in a few days, so avail them right away. The developer has been working on security solutions for many years now. It is constantly developing technologies and providing users with protection against huge security breaches and other cybercriminal attacks. It is being used by over 600,000 users and over 5000 companies around the world. It has won many awards for its achievements and contributions as well.